How will this cheatsheet help me and my business? Keeping track of all the developments within social networks and search engines can be quite overwhelming. 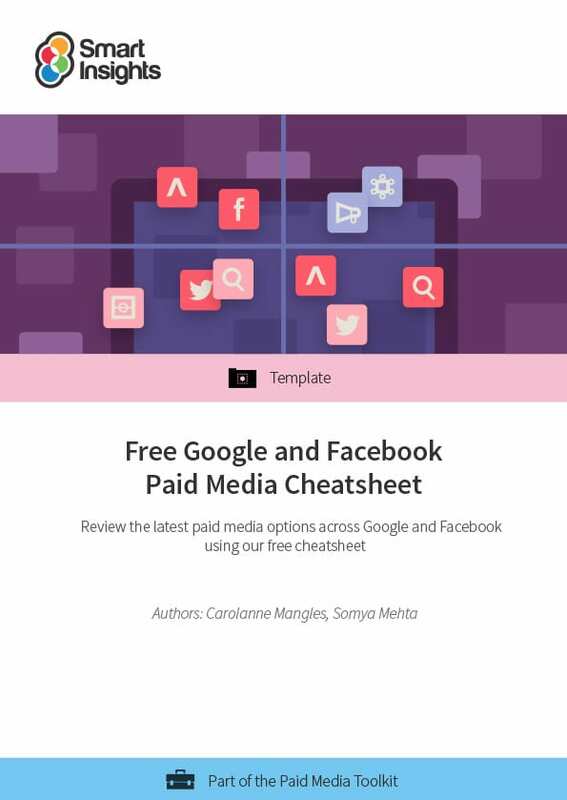 To help you stay on top of your game and keep track of all these changes, we have our Free Google and Facebook Paid Media Cheatsheet. The aim of this document is to highlight all the main platform changes and new features across Google Adwords and Facebook Paid Ads, to make sure that you don't miss out on this vital knowledge from the search engine and social network, each month. Our free cheatsheet will help all Smart Insights' members to keep track of latest paid media options, to make sure you don't miss out on any of the latest developments and best spending options. Who is this cheatsheet for? Which platforms does the cheatsheet cover? This content has been updated with the most relevant platform updates up to March 2019. Somya Mehta is the Online Copywriter/Editor and Email Marketing Executive at Smart Insights. 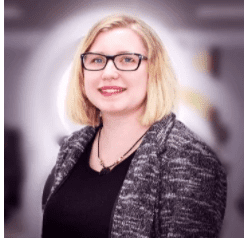 Maintaining the high quality of Smart Insights member resources, working on content partnership emails, lead-gen campaigns and writing copy on a variety of different topics, such as content and influencer marketing, Somya works across various different touch points on the customer lifecycle. You can connect with her on LinkedIn or follow her on Twitter.